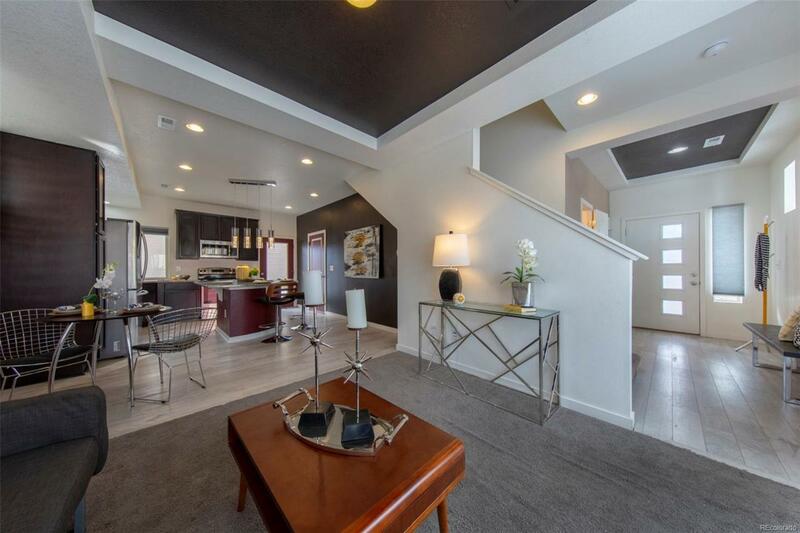 This wonderful open floor plan near playground and parks provides affordable, convenient 3 bedroom living in Denver. You'll love the thoughtful touches like the entry area and half bath location (far from the kitchen), the separation of bedrooms upstairs, the natural light... snow removal is included, how amazing is that! Relax on the wrap-around front porch or in the fenced back yard, you've earned the right to step up to living in this beautiful home.